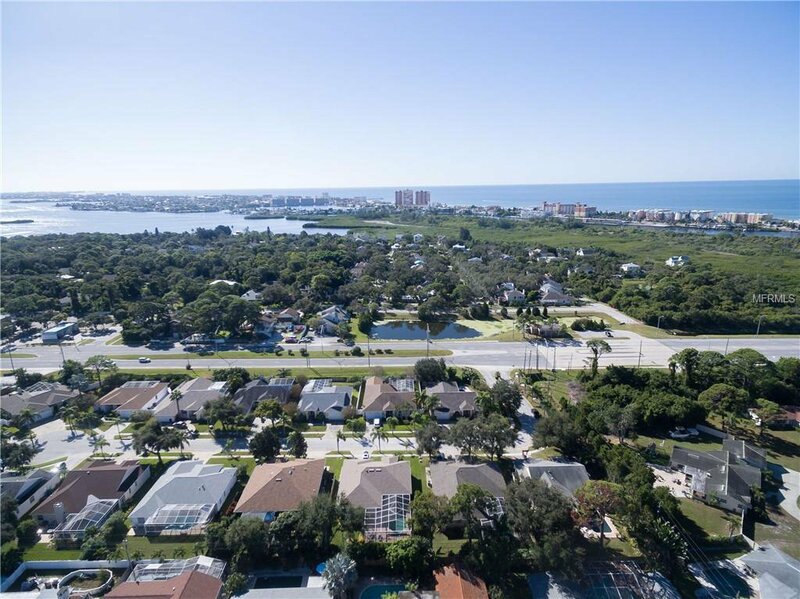 Walk to the BEACH or 5 min. 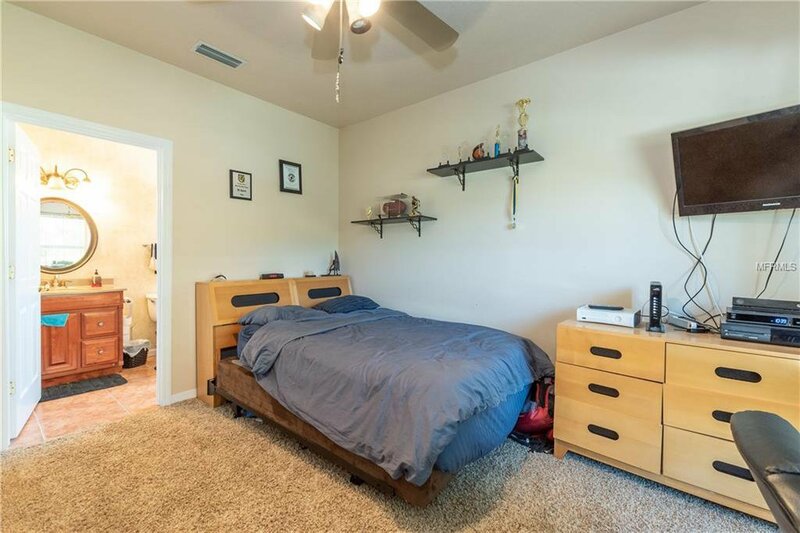 drive!! 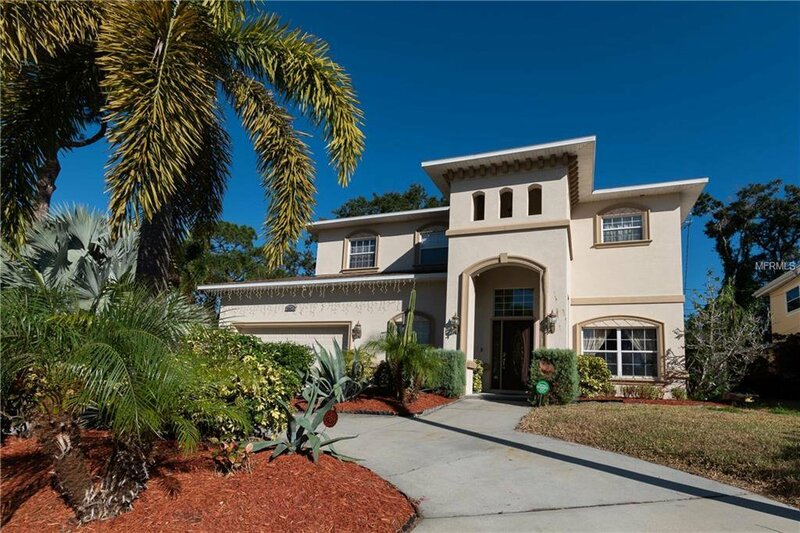 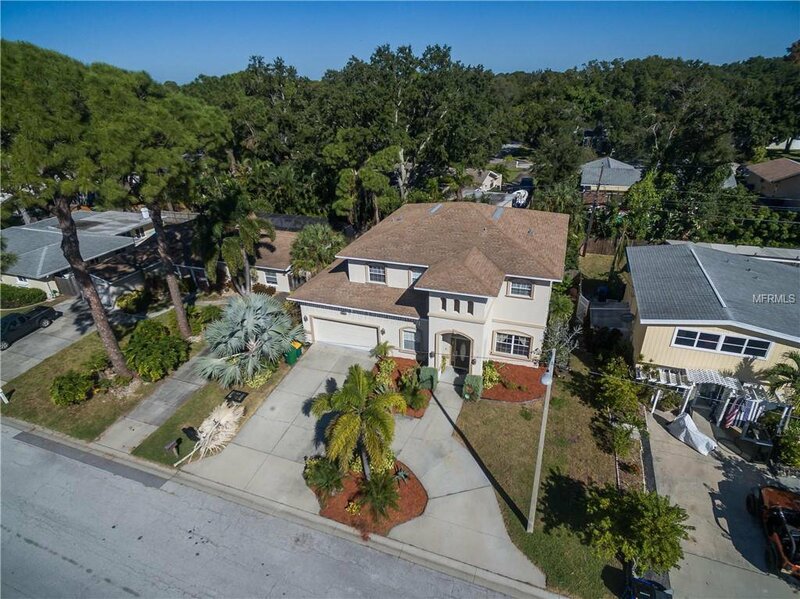 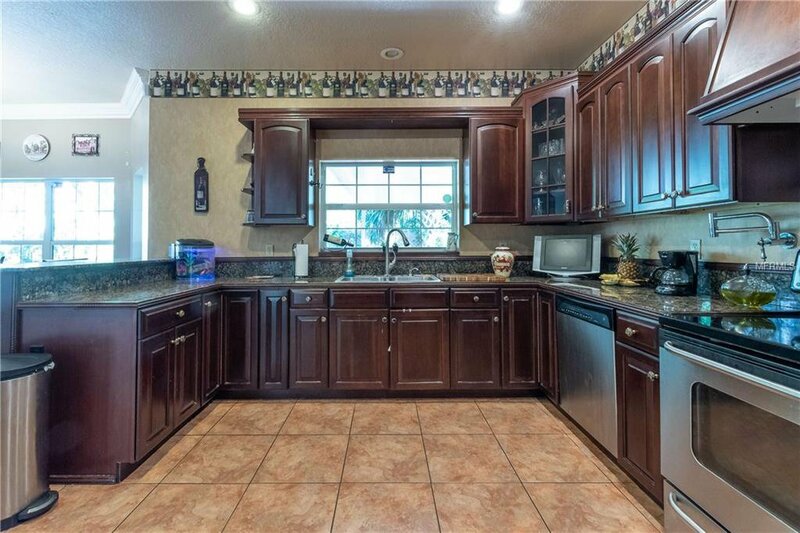 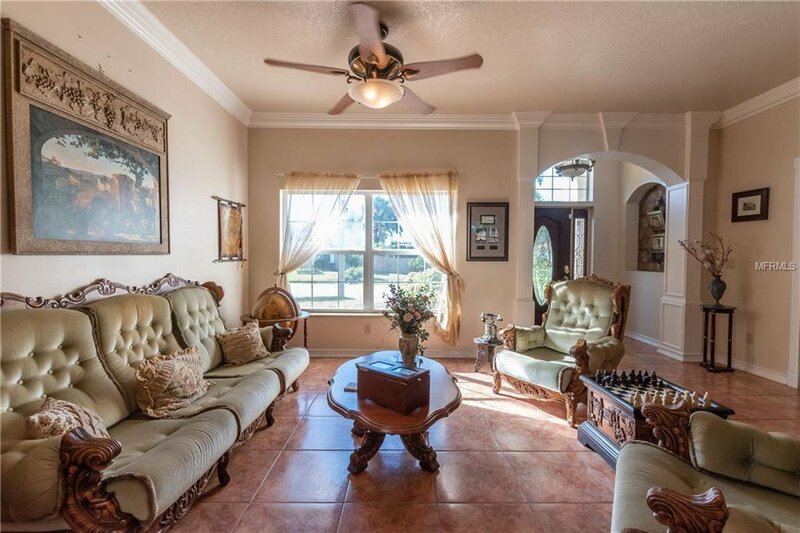 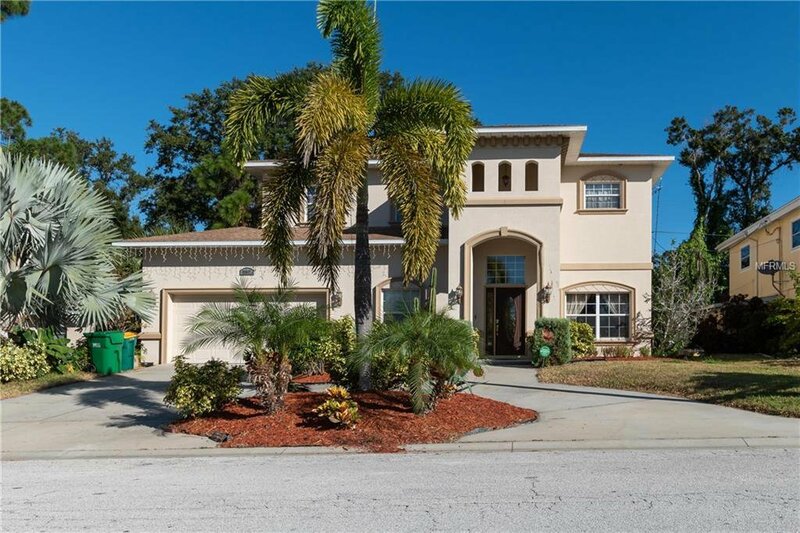 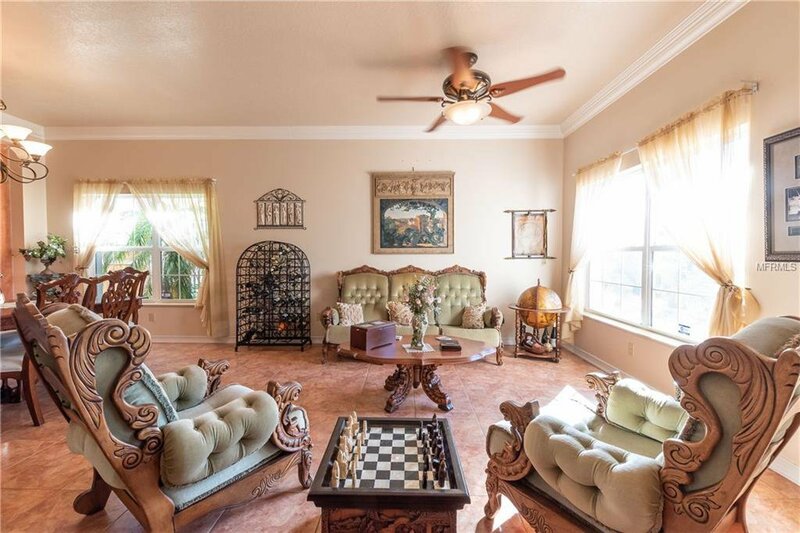 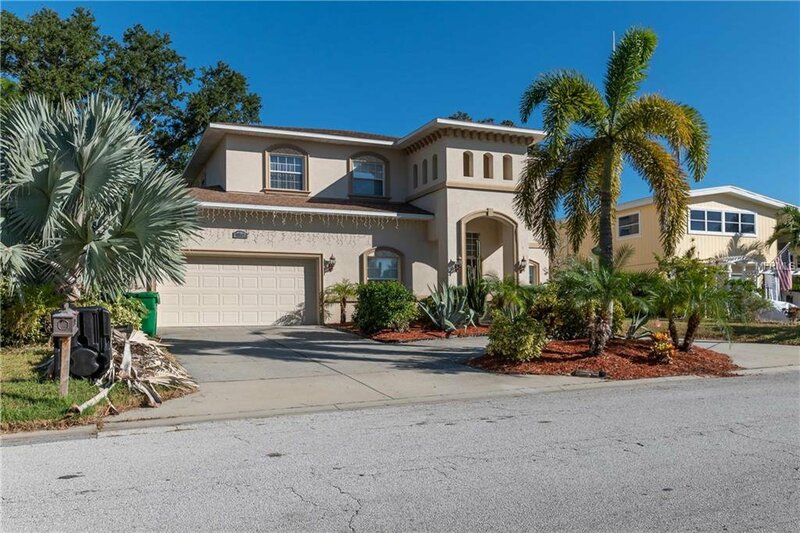 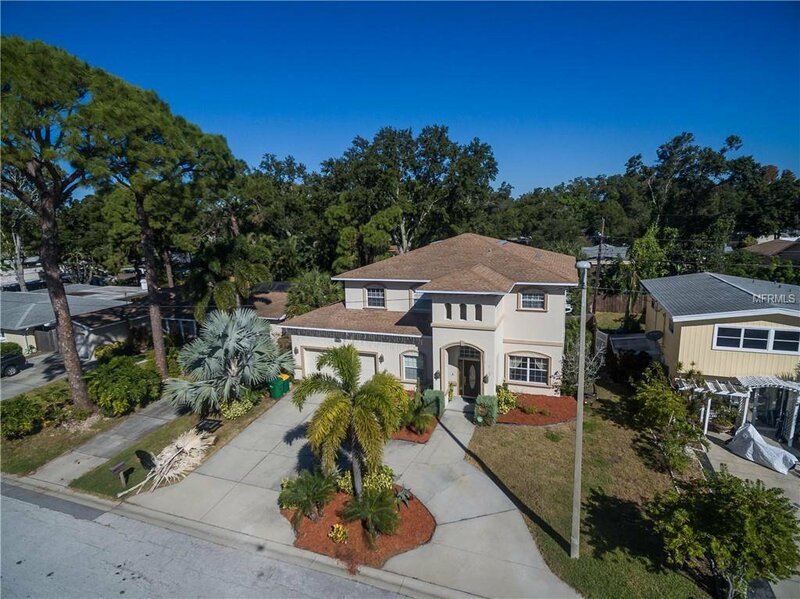 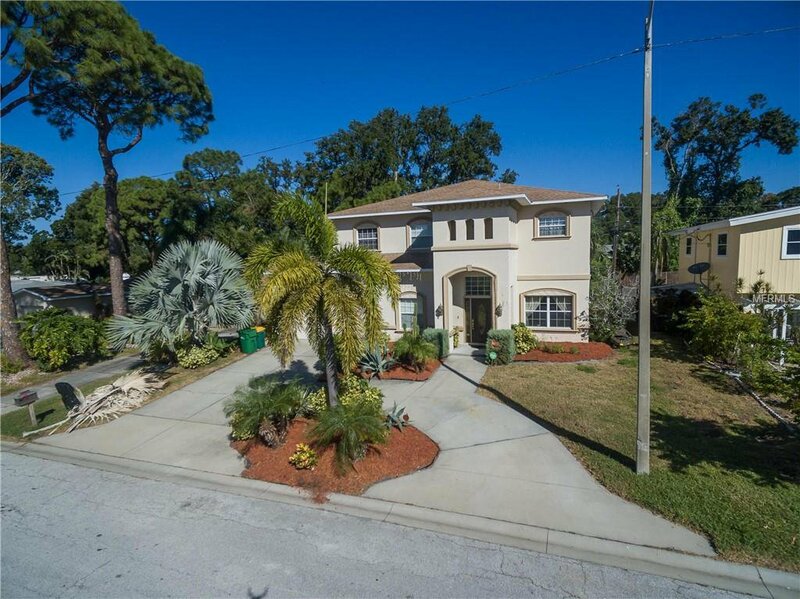 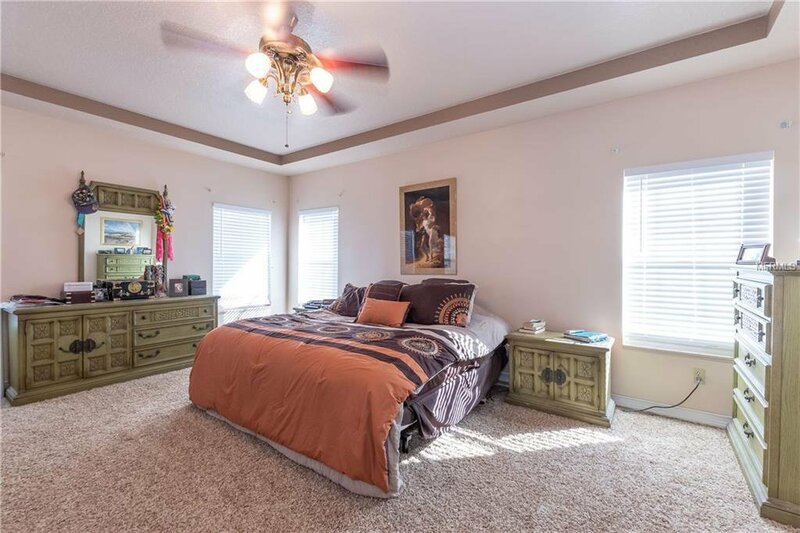 This absolutely lovely Mediterranean 3226 SF two story concrete block home with 4 bedrooms, 3.5 baths, MEDIA ROOM, 2 car garage and circular driveway awaits you. 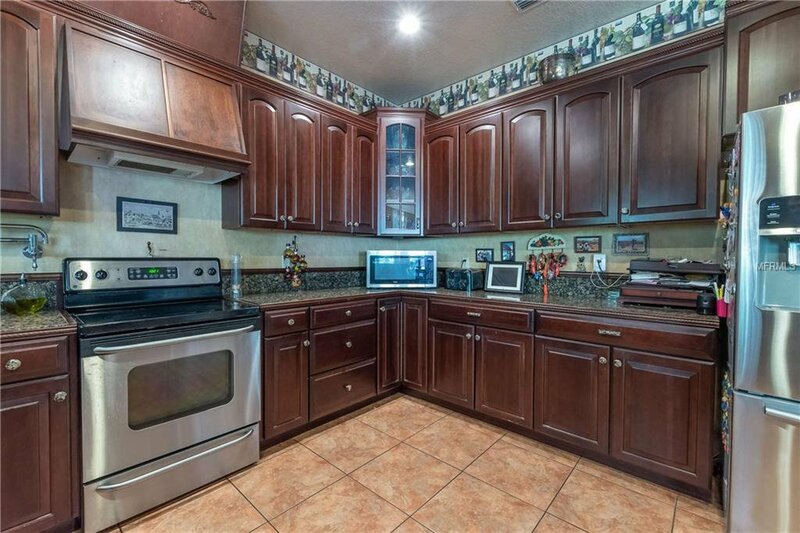 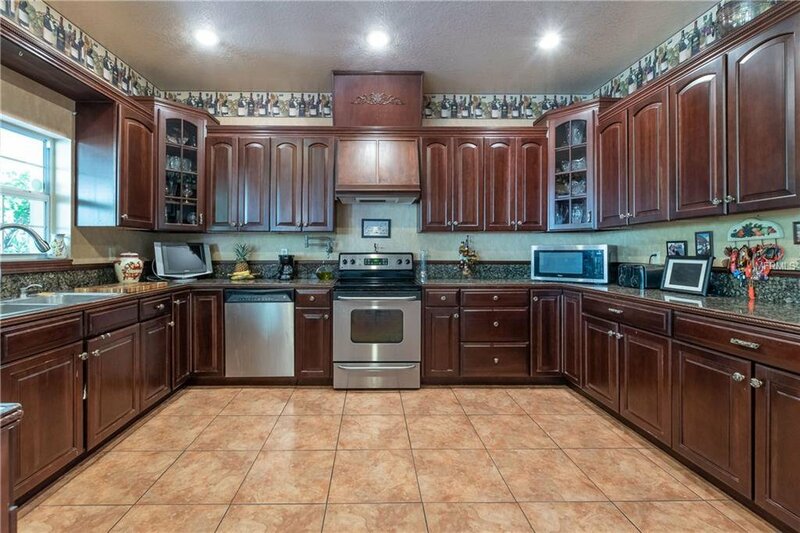 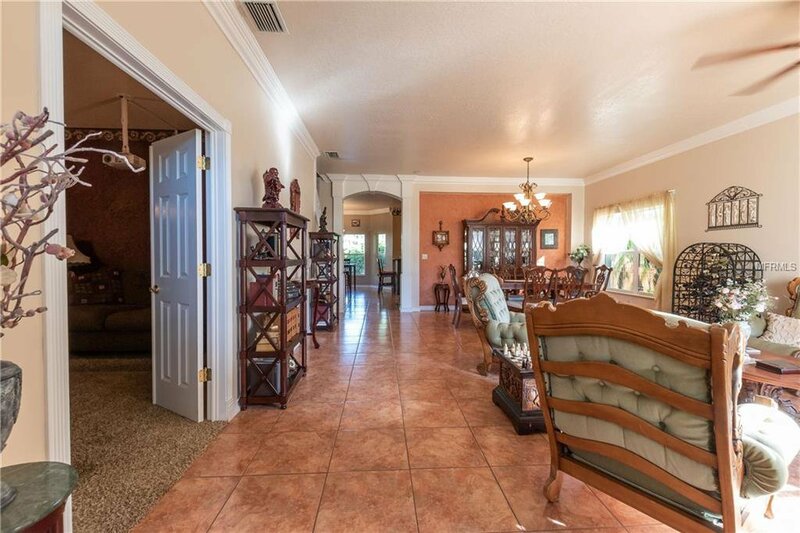 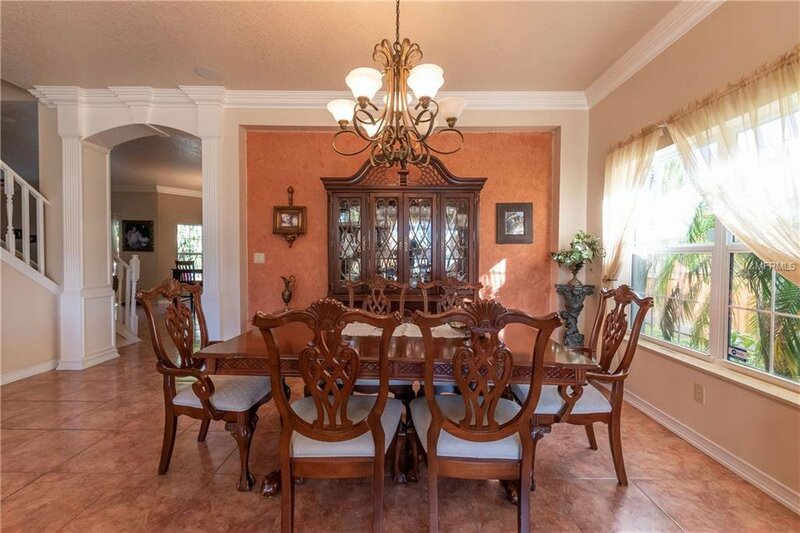 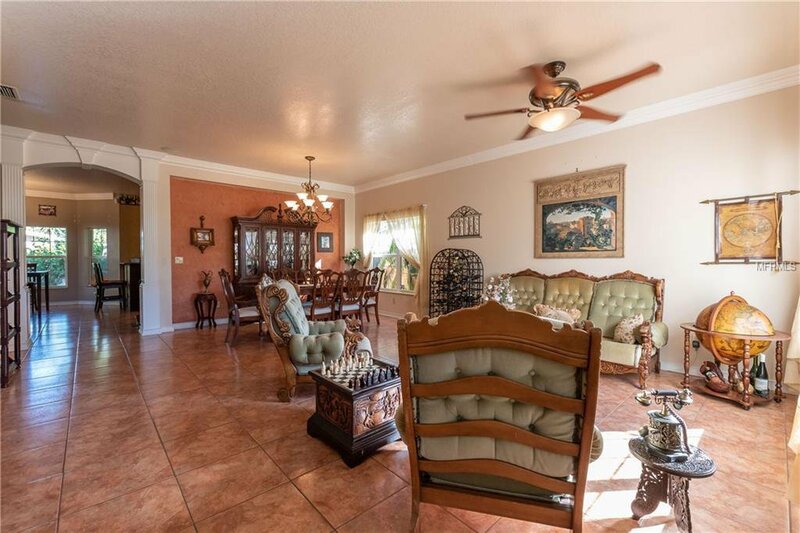 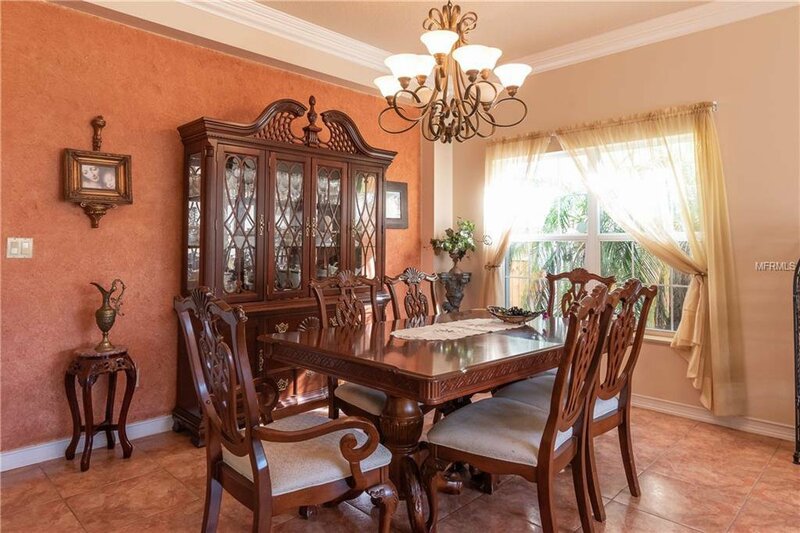 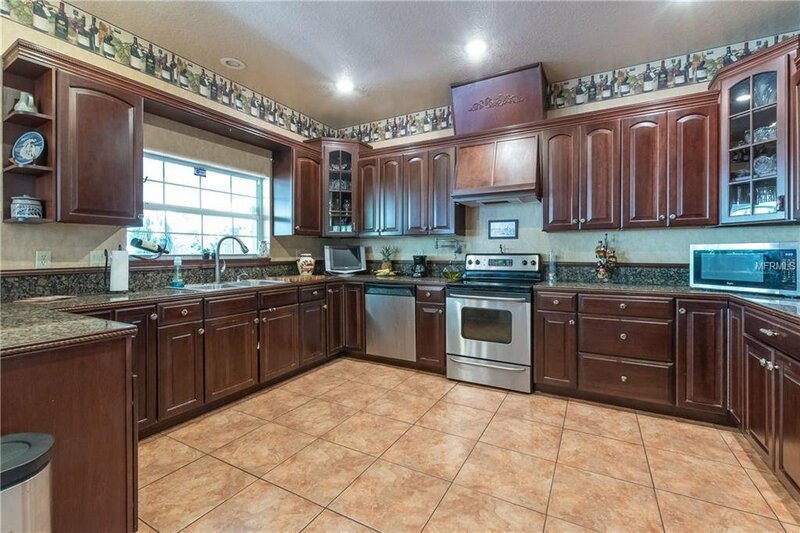 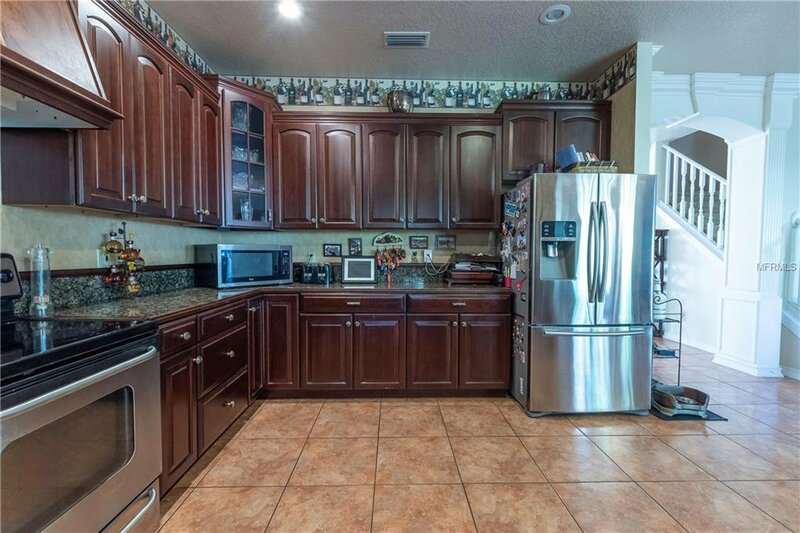 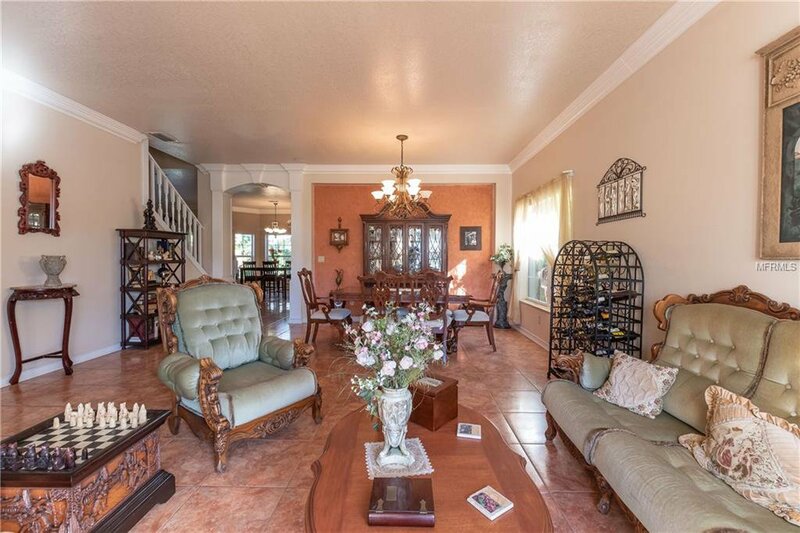 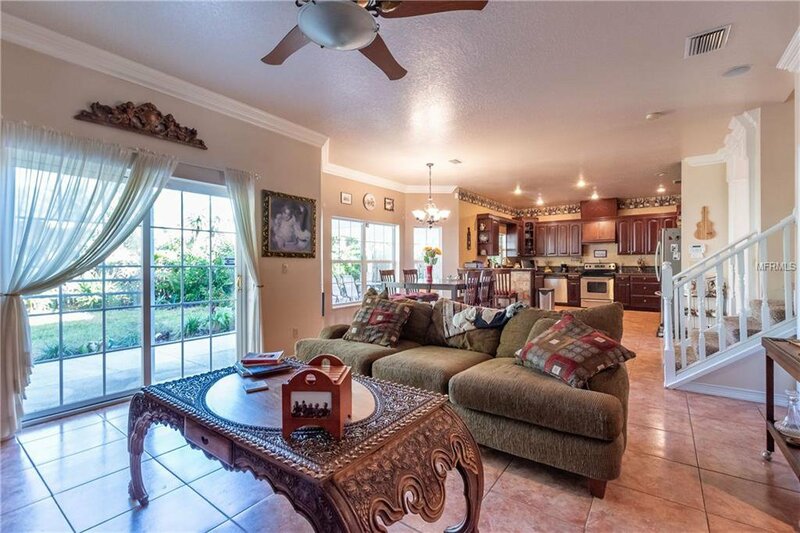 Walk into a spacious grand Living and Dining room combo adorned with elegant crown & base molding and tile floors. 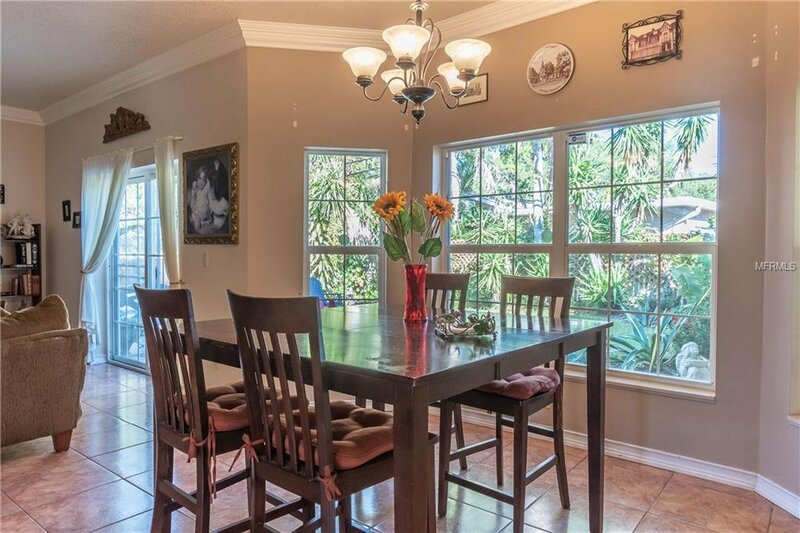 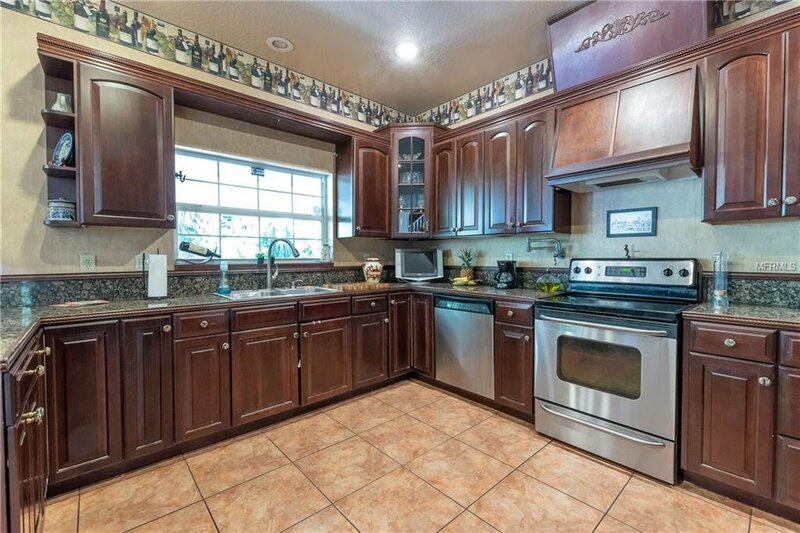 The gorgeous Kitchen features Custom Cherry-wood cabinets, Granite countertops and Stainless Steel Appliances and looks onto the cozy breakfast nook and family room that are naturally lighted with picture windows. 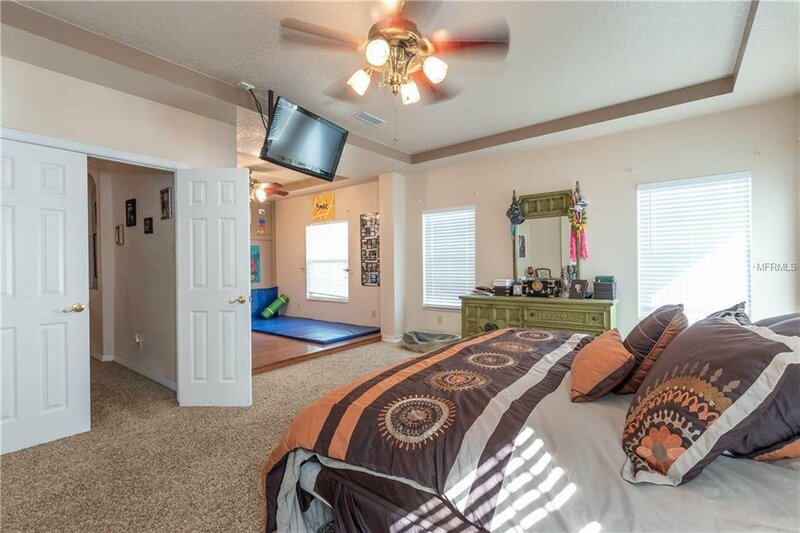 Upstairs there is the Large Master Suite complete with tray ceilings and its own office or gym area. 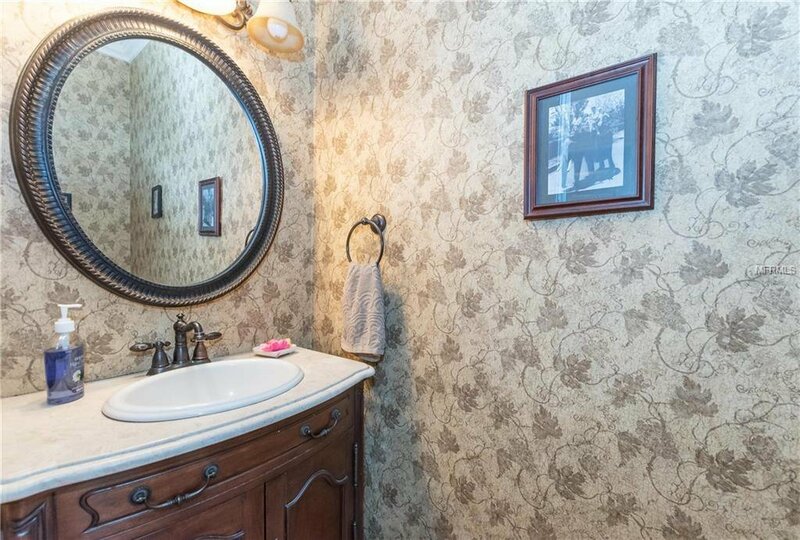 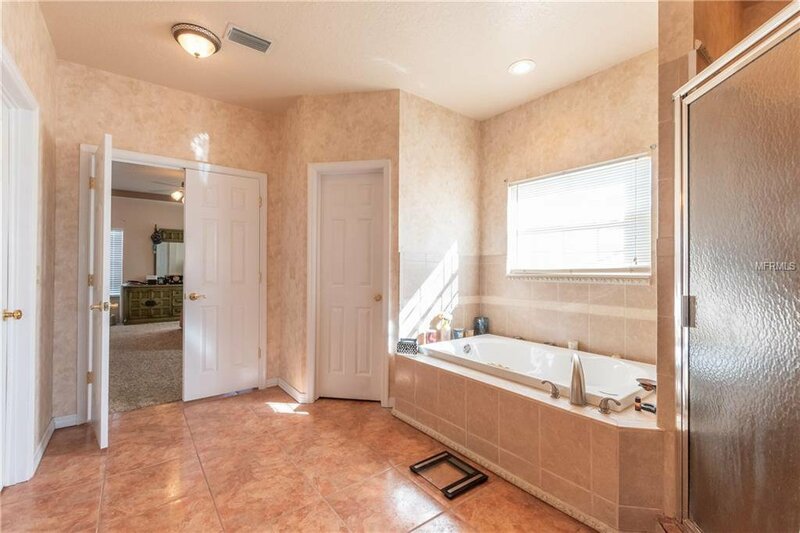 The master bath has a jacuzzi tub, oversized shower, a double sink vanity and walk-in closets. 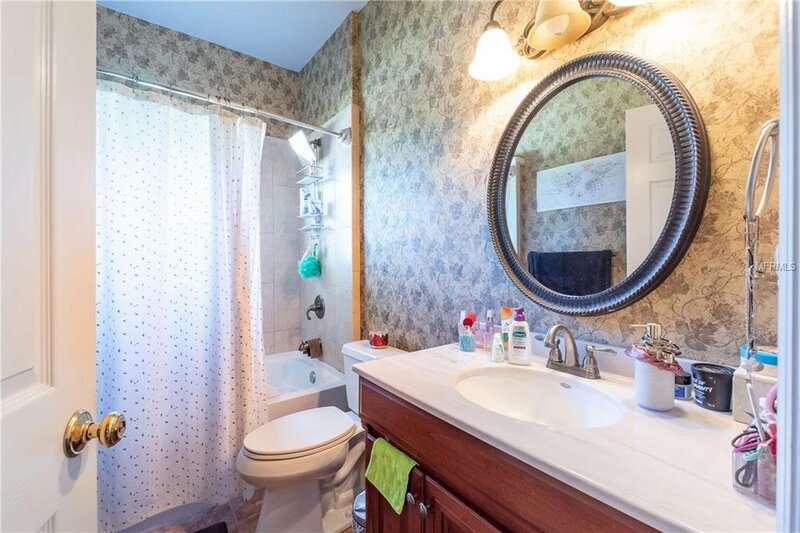 One bedroom is a mother-in-law suite with a private bathroom. 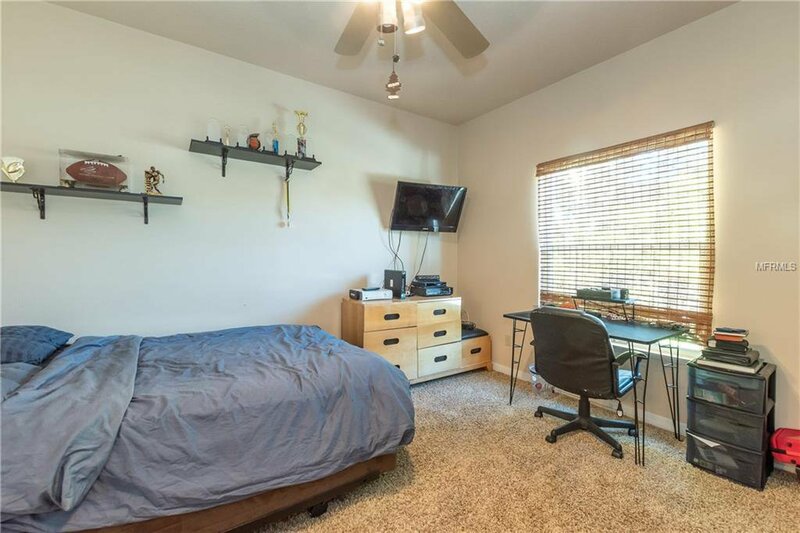 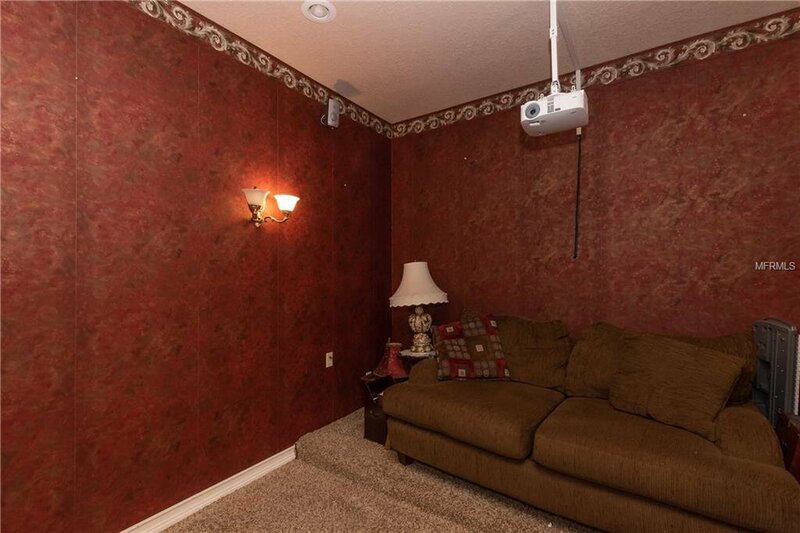 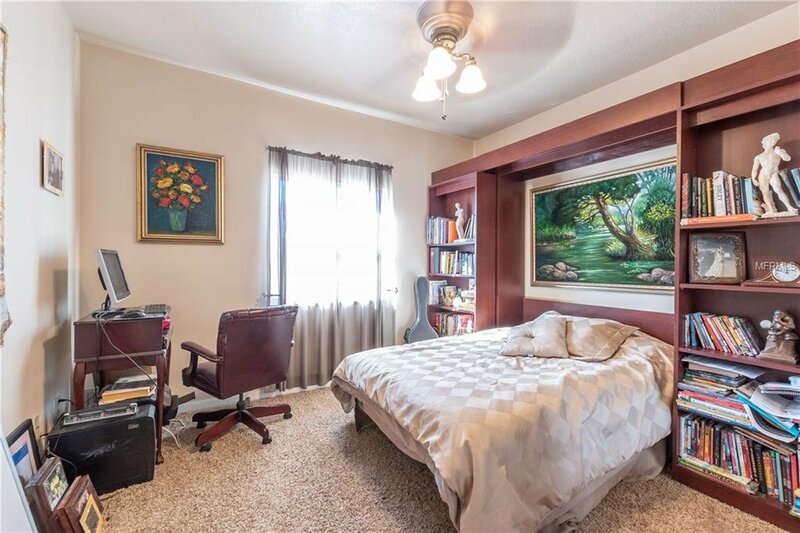 Both levels of the home have 10 ½ ft ceilings with high end fixtures and fans. 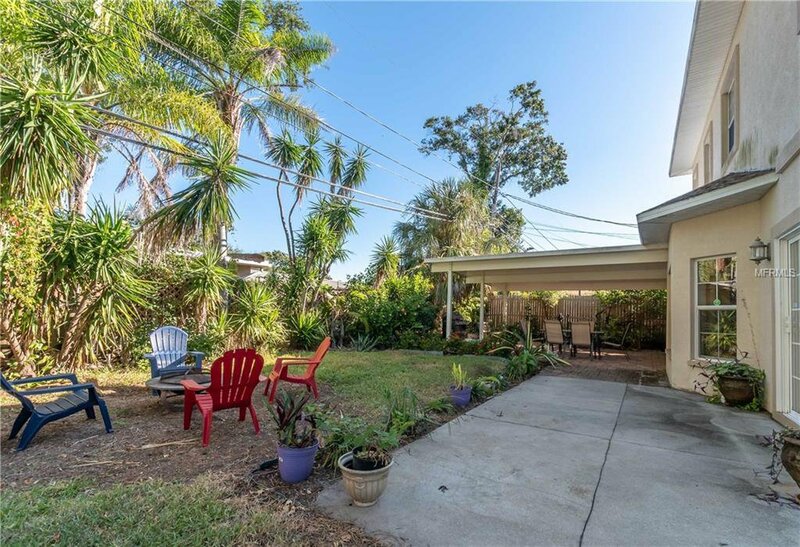 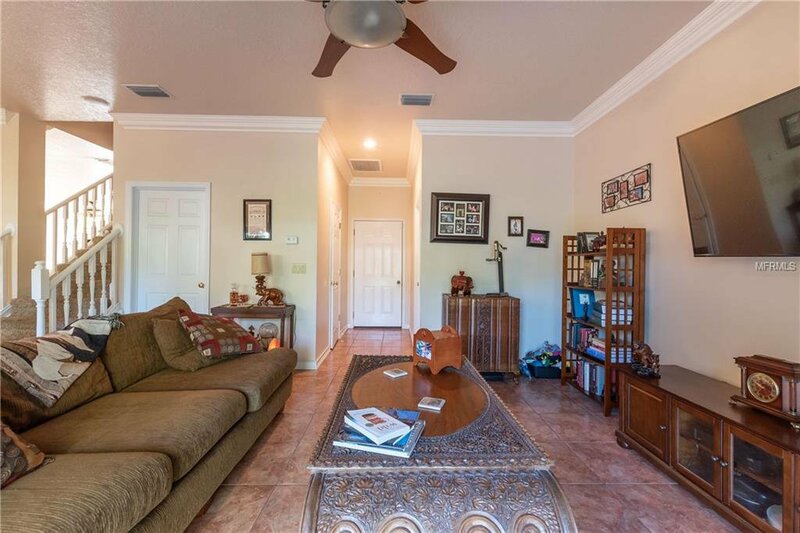 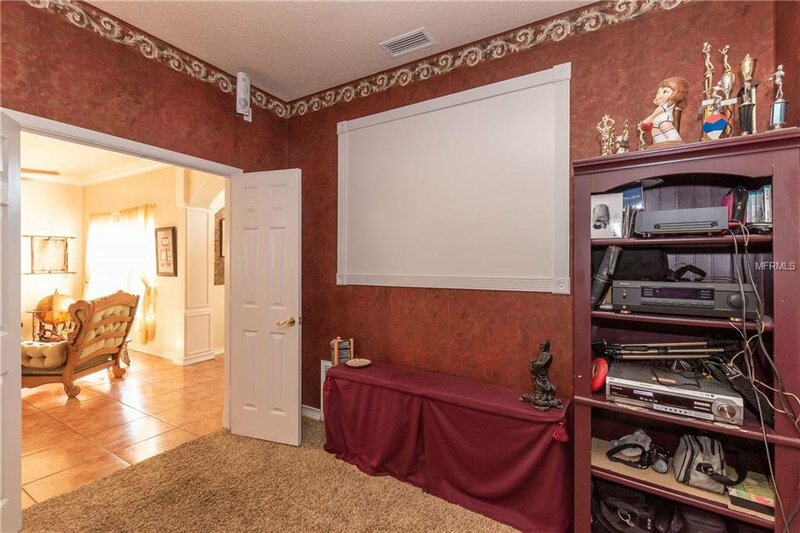 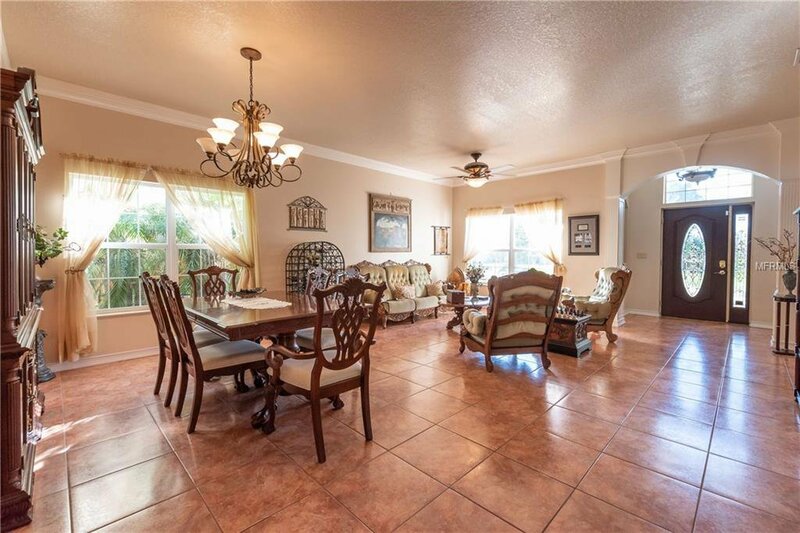 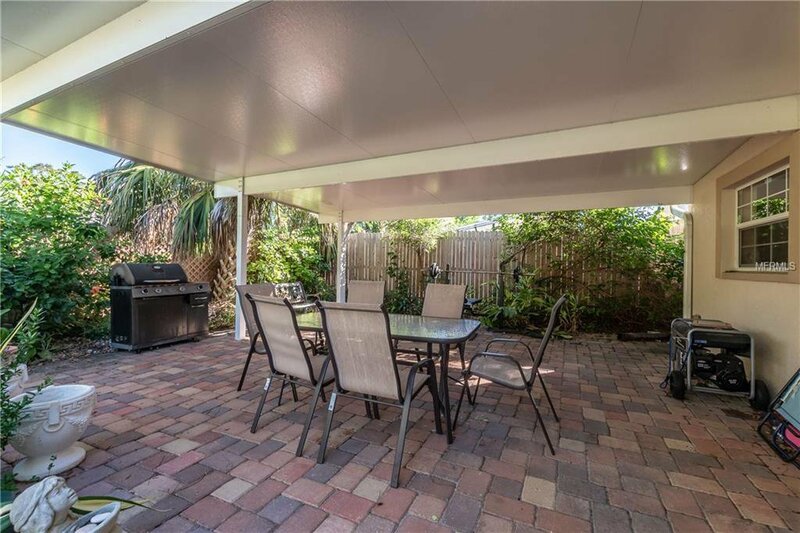 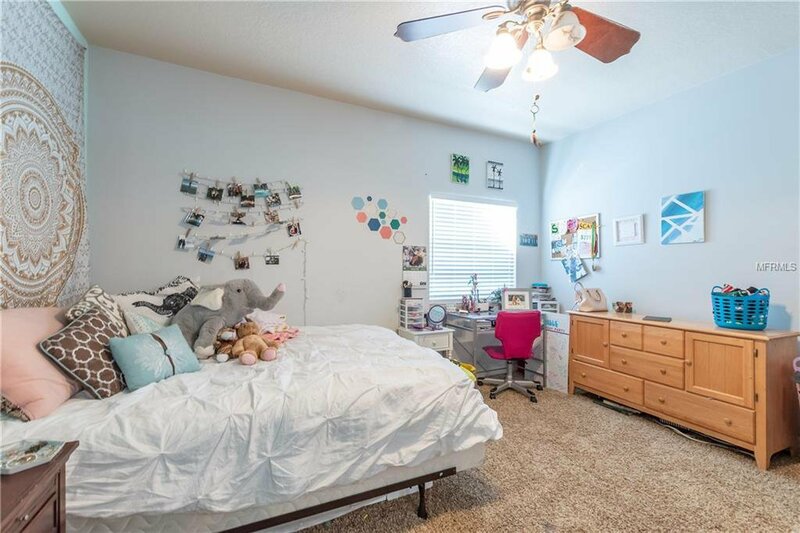 There's plenty of yard as well as a large covered patio area for entertaining accessed through beautiful Sliding glass doors in the family room. 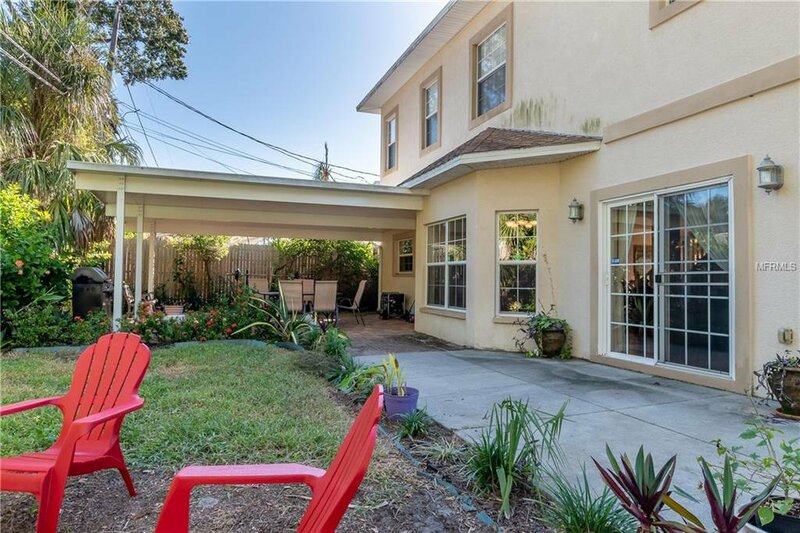 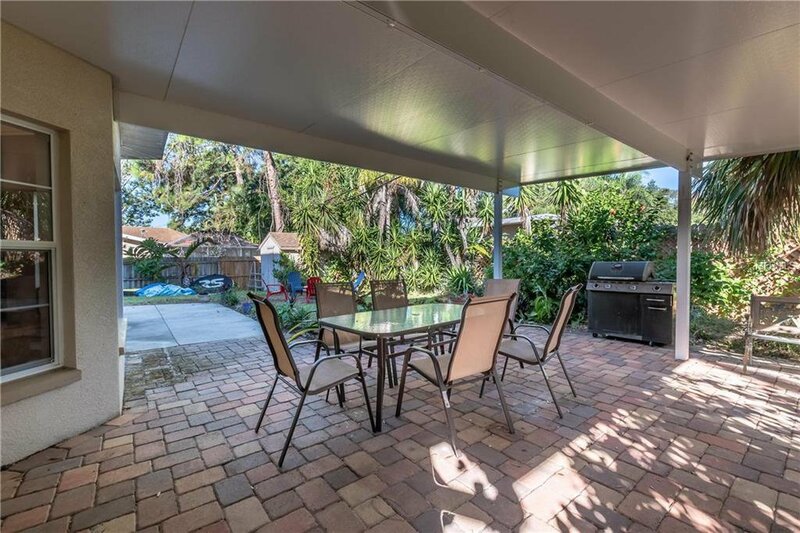 The fence and mature landscaping provide a very private feel in the back of the home. 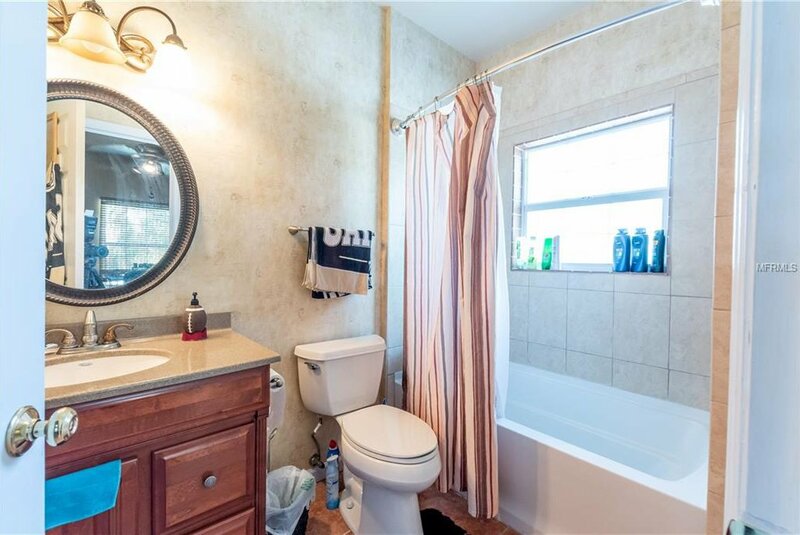 Flood insurance is NOT required. 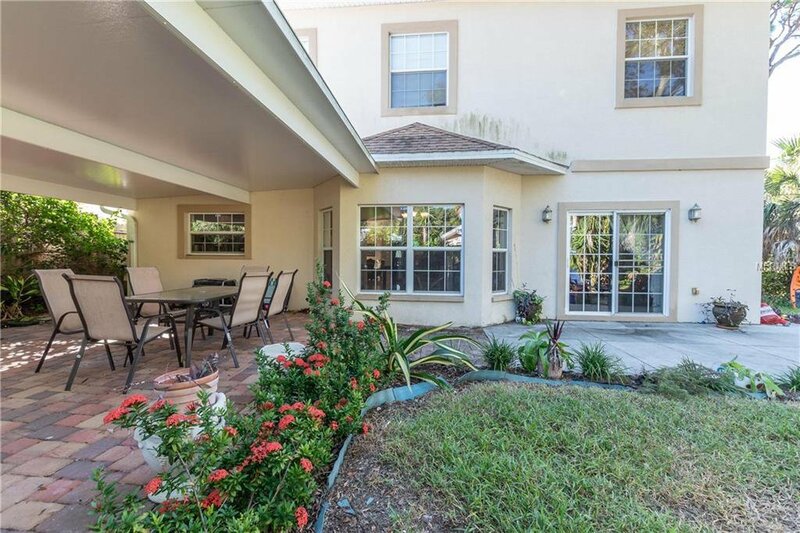 Plans for a pool are available for the buyer who wants to install a pool. 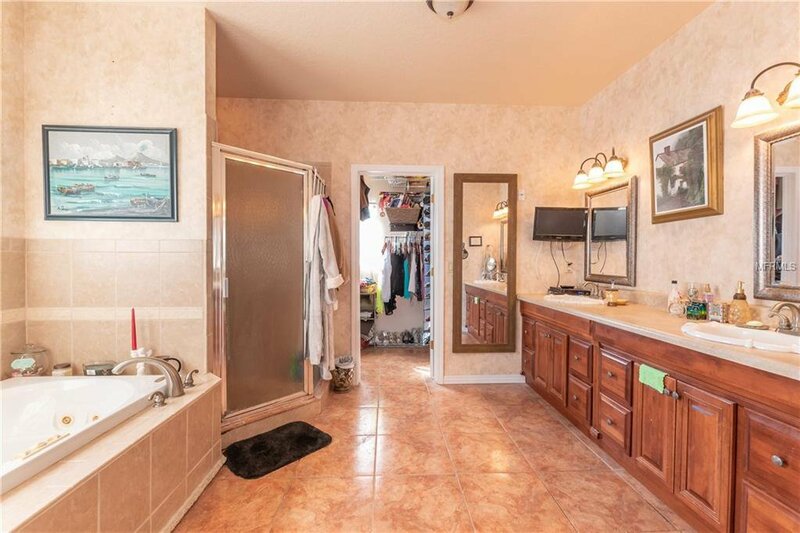 Indoor Laundry and so much more. 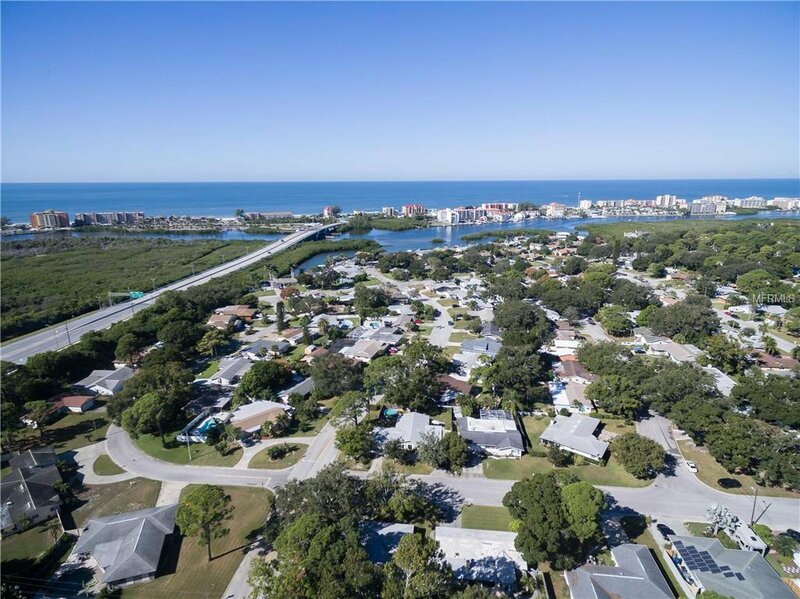 Just minutes away from IndianRocks Beach, Redington Shores beach, Madeira Beach and the brand new Seminole City Center! 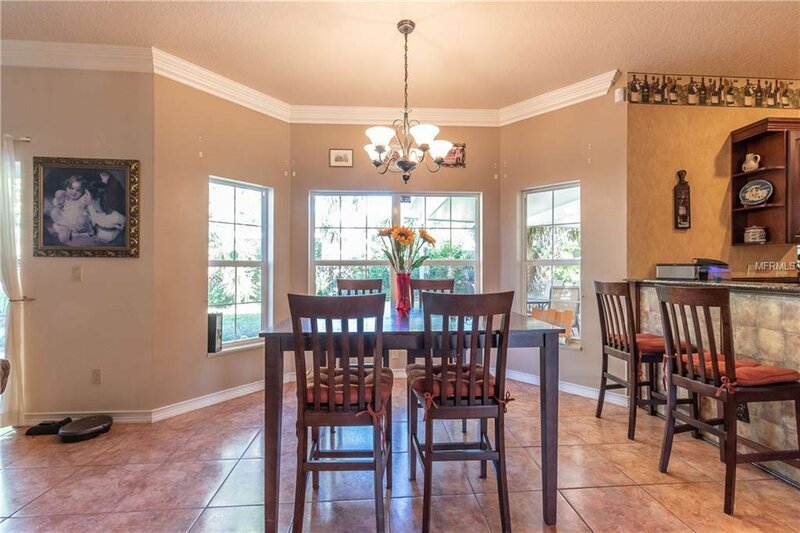 Listing courtesy of RE/MAX DYNAMIC.